The short answer is yes…with an emphasis on MORE & BETTER – last year was the first year, we took feedback wherever we could get it. 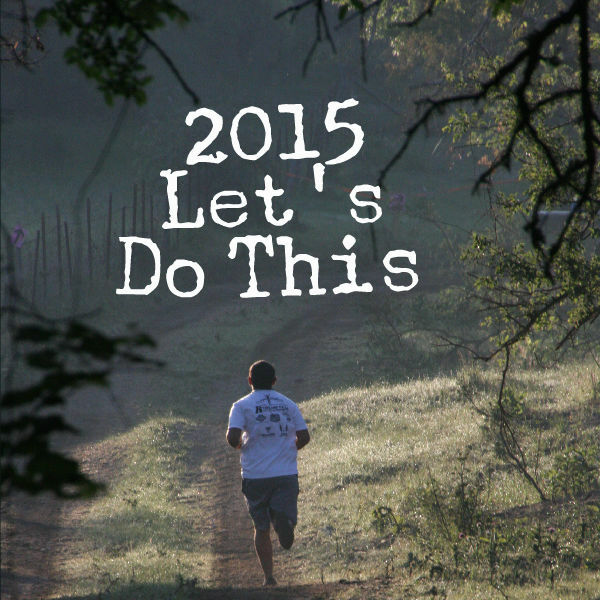 This year look for More course markings, Better mileage estimates, More treats at the event, Better afterparty. We want everyone to feel welcome and important, because you are. We will add film as well as more still photos for the participants. Looking forward to a new year after learning soooo much last year. Thanks. I need more info on this plz im really interested and when is the last day I can register? Jessica – I’m not sure which event you would like to know more about; please look at the individual pages, we try to put info on them to give you better ideas of what is happening. You can always register the morning of the event, we just ask that you please be on time for the start. Thanks, let me know if I can answer specific questions for you.